Pictured: LL COOL J (Special Agent Sam Hanna) and Chris O'Donnell (Special Agent G. Callen). 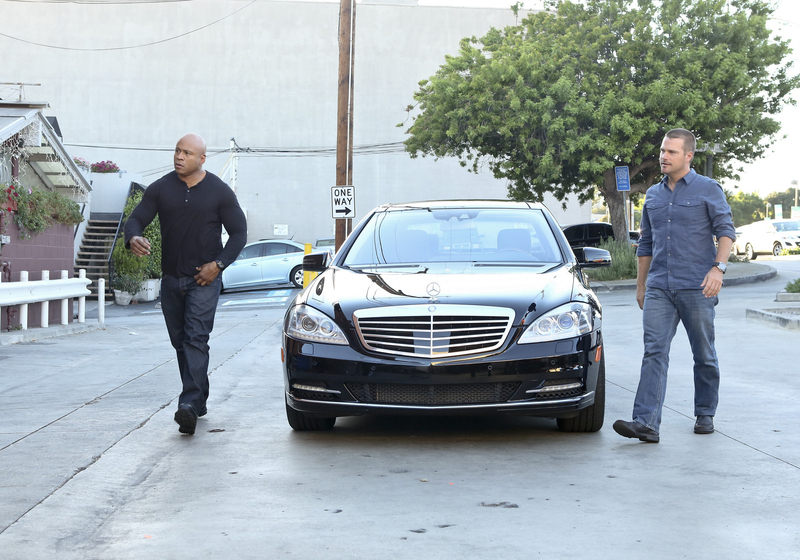 Callen goes undercover at a prestigious high school after a 15-year-old hacker compromises terrorist missions, on NCIS: LOS ANGELES, Tuesday, Oct. 29 (9:00-10:01 PM, ET/PT) on the CBS Television Network. Photo: Robert Voets/CBS ©2013 CBS Broadcasting, Inc. All Rights Reserved.